Nothing screams gun show more than these Fox lane wrestling pinnies from Lightning Wear. 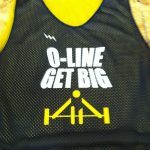 ‘Wrestlers train the arms and neck part of the body harder than just about any other sport I know. 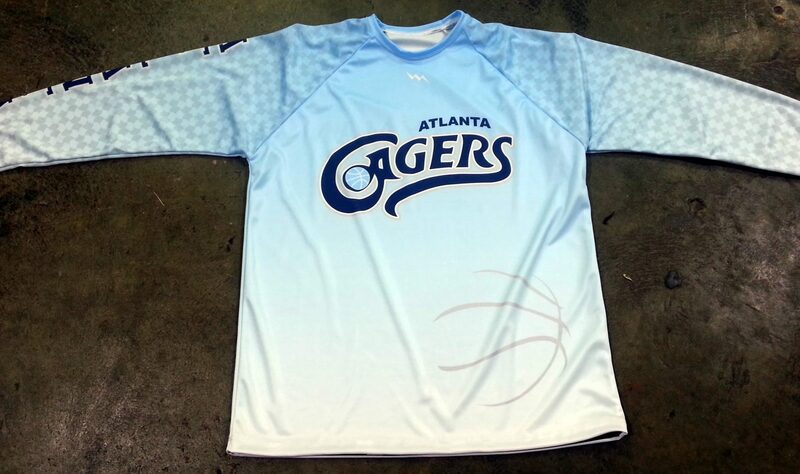 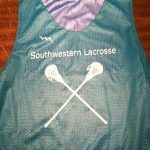 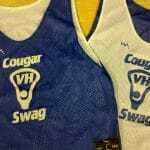 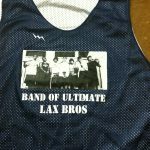 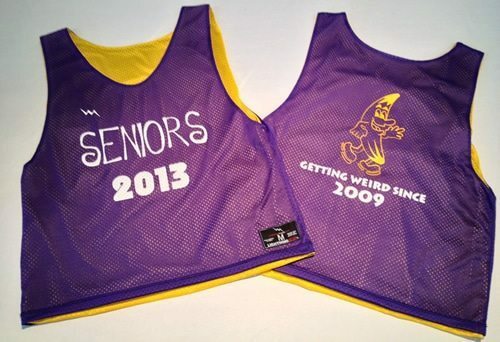 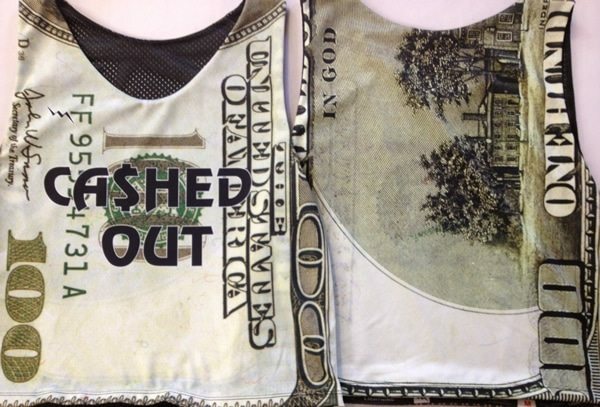 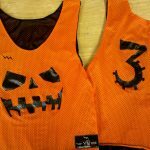 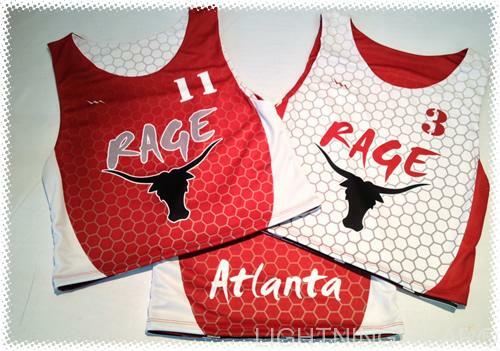 What better way can you think of showing off the hard work than in some custom pinnies. 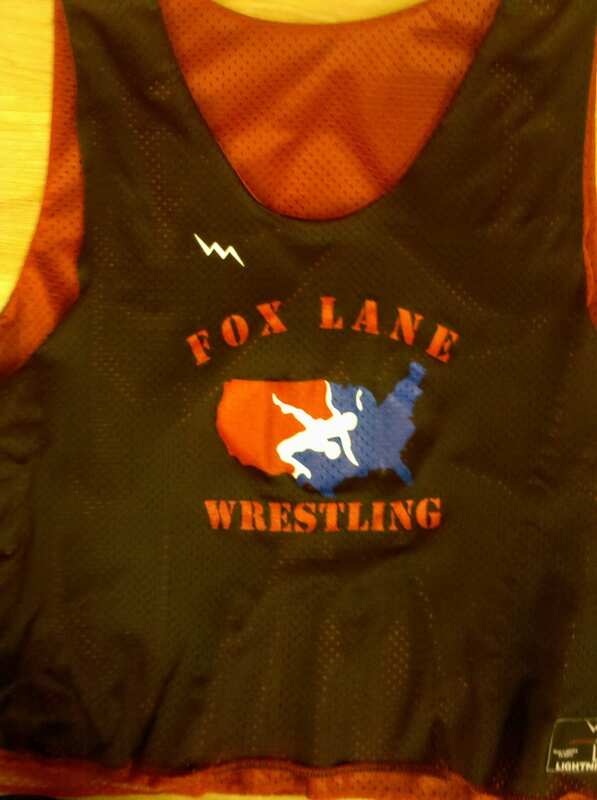 Here are some tough looking Fox Lane Wresting Pinnies on the way to Bedford Hills New York. 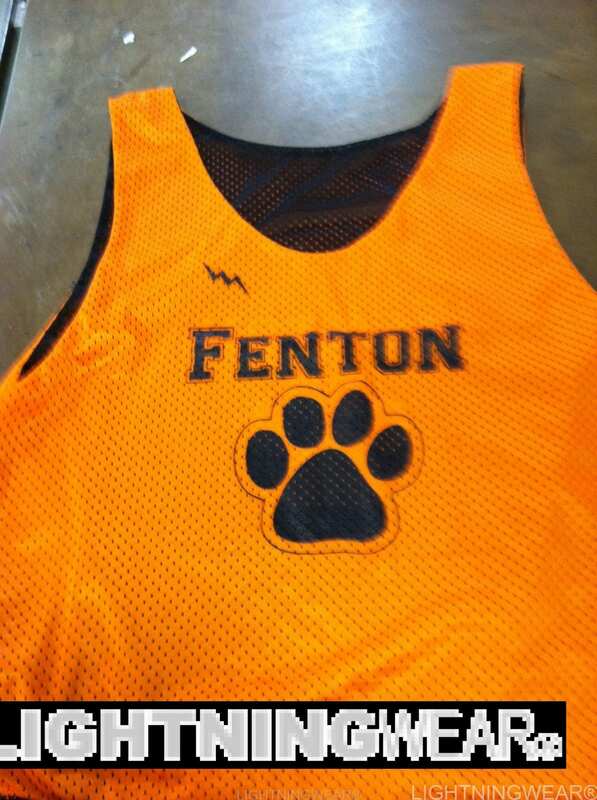 This pinnie calls for a power slam. 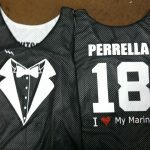 Bamm thanks for the order. 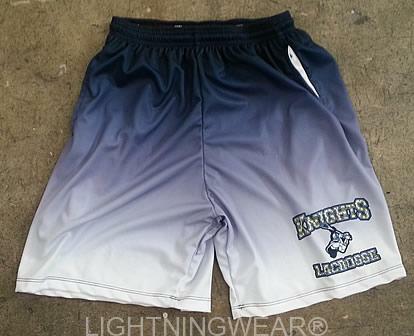 Be sure to also check out our cool sublimated wrestling shorts that we make for teams all over the globe.